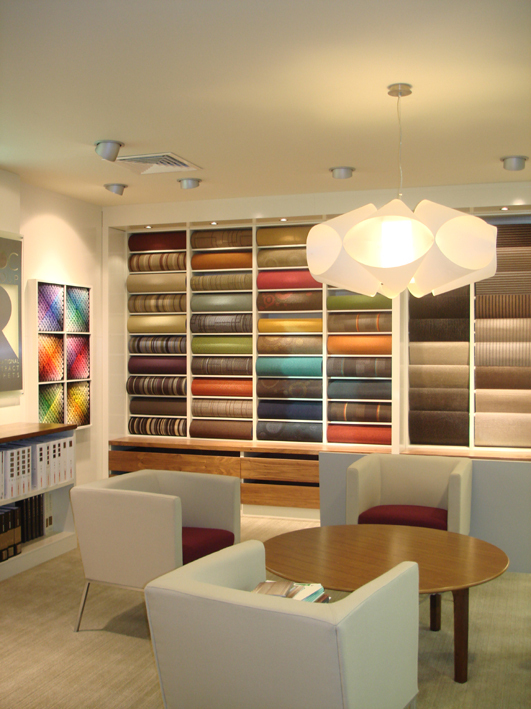 Roc was designed for the ROC group hq in Sandyford, Dublin by McGarty Design to act as a warm and welcoming focal point to their showroom area. 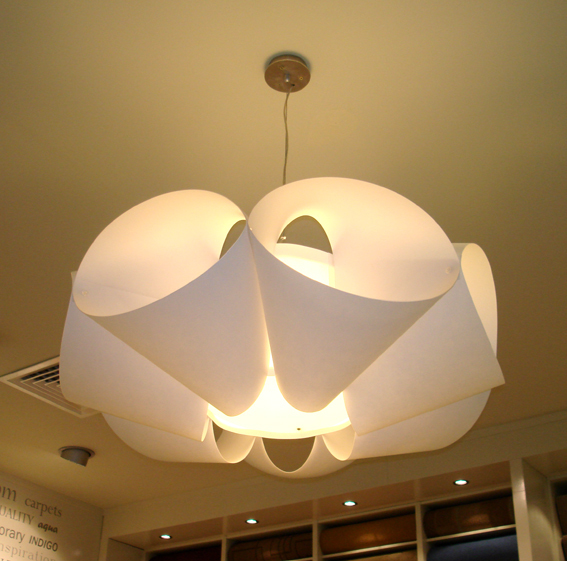 The fitting is a fusion of cylindrical forms around the central light source. The design can be made in various sizes and layouts to order.